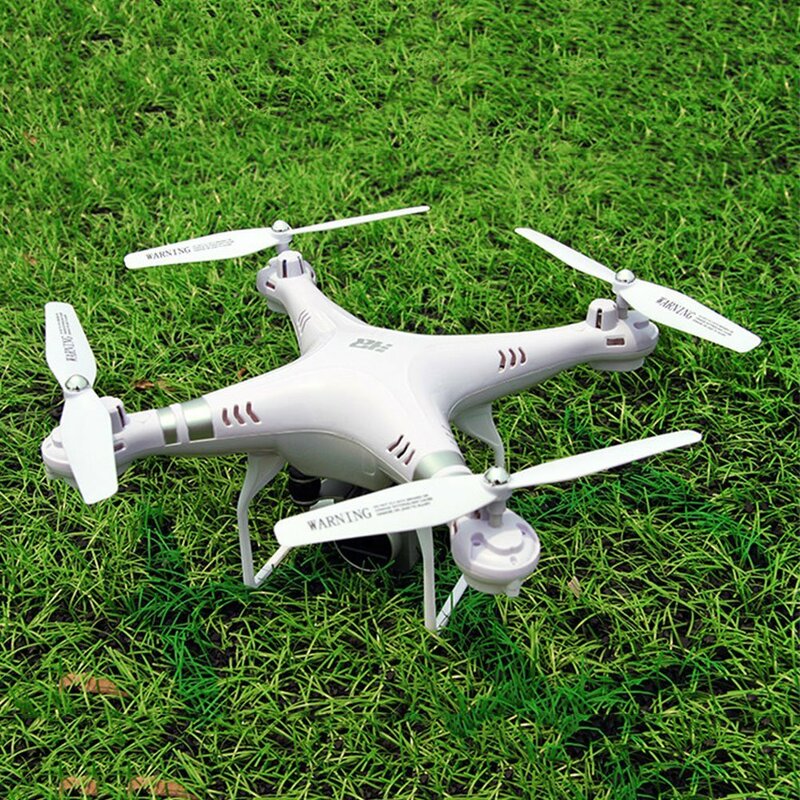 HD Camera&Wifi FPV:RC drone is equipped with HD camera (5MP),which can enable you to take aerial videos and photo with your iphone or android phone device.You can utilize it at weddings,birthday parties,camping.Due to WIFI features,RC quadcopter supports your iphone or android phone device ,allowing you to view photos and videos while flying. 120°Wide-angle 1080p HD Camera: With the sky perspective, record the wonderful moments of life. Viewfinder lens up to 120 degrees, more entry images, restore the true color, shocking panoramic view when travel, party, or sports. 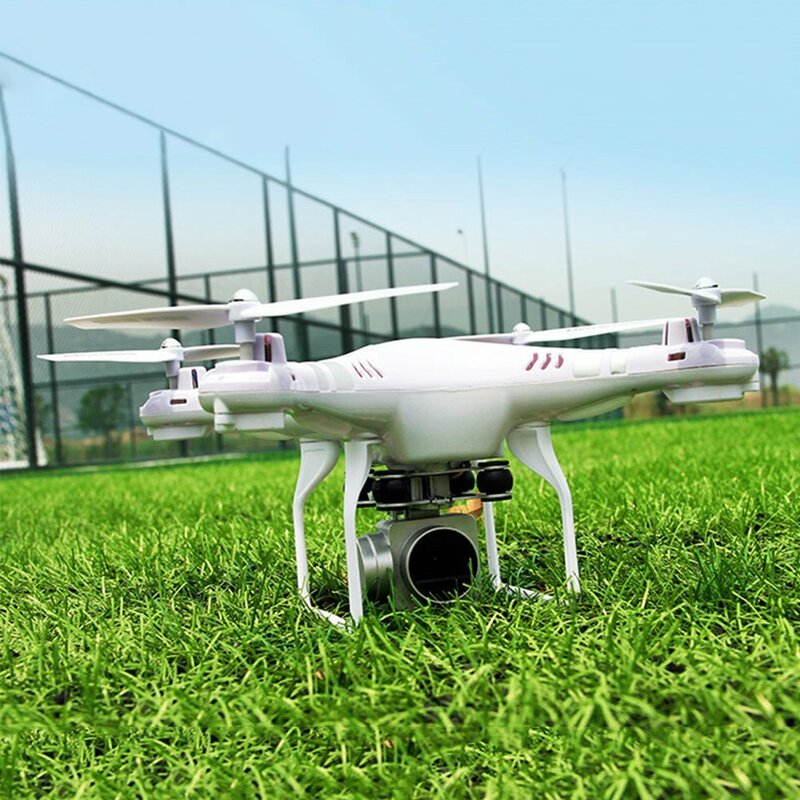 Stable Flight:Built-in 2.4G technology,which can ensure stronger anti-interference performance and powerful signal.6 axis gyro stability offers extra stability for easy handling. One Key Return&Colorful LED Lights:The Drone will fly back to the remote control's location when you press the button.The LED lights make it easy to identify the front and back, and flying at night is easier. Impressive Christmas Gift: Christmas is right around the corner, and people are already scrambling to get the best gifts. If you’re looking for a gift to give hours of pure entertainment and delight, then you found the right drone! Who wouldn’t love this as a gift, right? !